African photography, interestingly, began its journey not too long after the invention of the art form in Europe in the mid-1800’s. What, however, made photography in Africa so unique was that the early practitioners were not African and neither was the subject matter being produced, done for the local African audience. The ideological difference between photography produced in Africa and photography produced in the rest of the world, resulted in photography being produced that did not represent the authenticity of the African, the aspirations of the African, the hope of the African, the soul of the African, in all its beautiful black, brown and white shades. 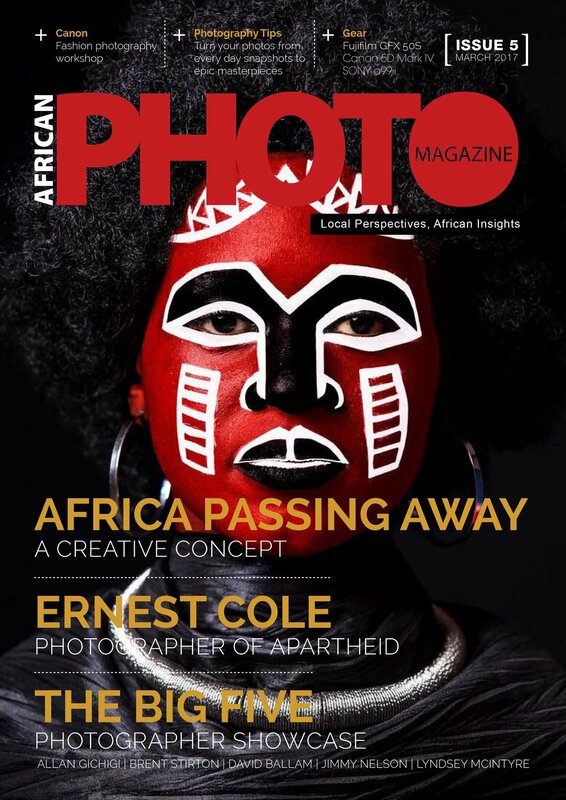 This magazine, “the-only-one-of-its-kind”, is a digital publication that seeks to capture and amplify the voice of the African Photographer. 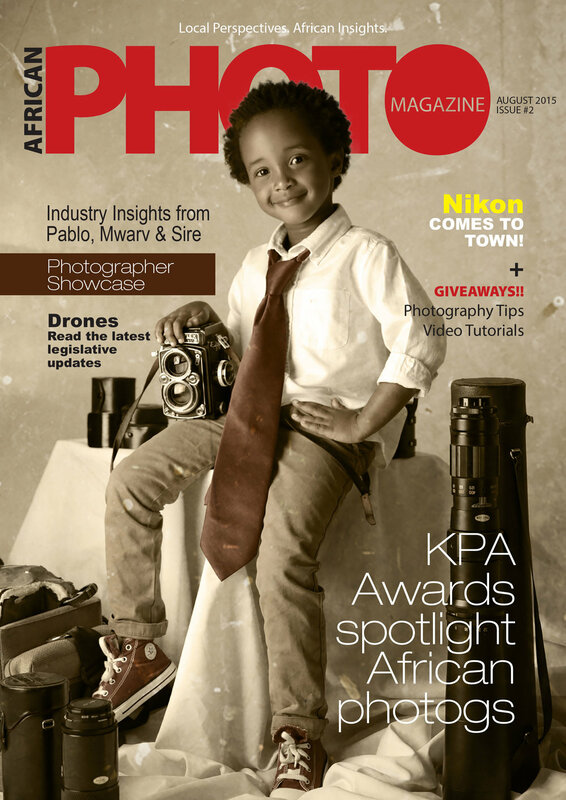 African photographers who are now behind the lens and telling their own story! Teddy Mitchener is the publisher of this magazine.